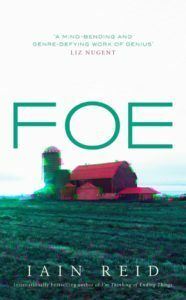 Foe tells the story of long-married couple Junior and Henrietta, who live a quiet, solitary life on their farm, where they work at the local feed mill and raise chickens. Their lives are simple, straightforward, uncomplicated until the day a stranger arrives at their door with alarming news: Junior has been chosen to take an extraordinary journey, a journey across both time and distance, while Hen remains at home. Junior will be gone for years. But Hen won’t be left alone. As the time for his departure draws nearer, Junior finds himself questioning everything about his life – even whether it’s really his life at all. An eerily entrancing page-turner, Foe churns with unease and suspense from the first words to its shocking finale. 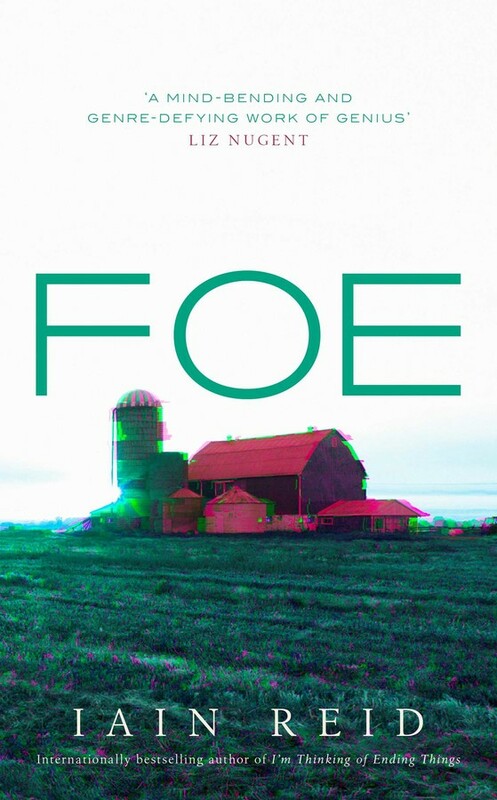 Perfect for fans of Humans, Westworld and Black Mirror, Foe is a book you will never forget. Iain Reid is the author of two critically acclaimed, award-winning books of nonfiction. His internationally bestselling debut novel, I’m Thinking of Ending Things, has been published in more than twenty countries. Oscar-winner Charlie Kaufman is writing and directing a film based on the novel, which Reid will co-produce. His second novel, Foe, was an instant bestseller and feature film rights have been acquired by Anonymous Content, with Reid set to executive produce. This entry was posted in Book Launches, Clients by Brenna English-Loeb. Bookmark the permalink.